There have been plenty of highly characterful wines coming out of Gippsland in Victoria lately, and Mount Macleod’s produce is no exception. This small and relatively young operation is the second label to Caledonia Australis, a Burgundy-influenced and boutique-sized winery which has been making some fairly sizable waves in recent years. This has all been thanks to their determination to produce world class wines from their Gippsland vineyards, made with sustainable and organic farming techniques.This winery has a dedication for producing wines which look to France for their finesse and elegance, but have a character and body which is distinctly Australian, and not only that, but distinctly Victorian in their style. Gippsland is a seriously stunning part of the country - why wouldn’t you want to get as much of that natural beauty into the bottle as possible? 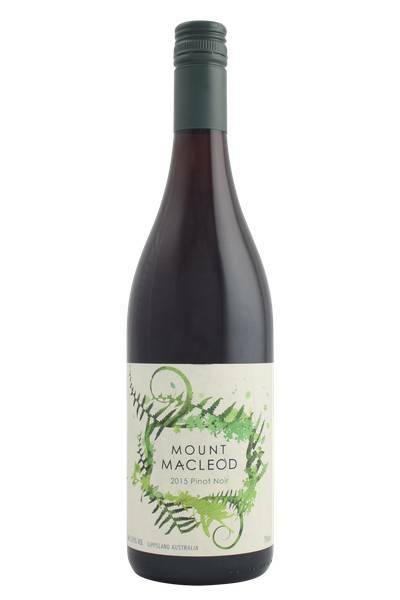 Mount Macleod is all about two grape varietals: Pinot Noir and Chardonnay, and their three vineyards in the Leongatha region are perfect for these two fruits. Iron-rich, pebbly soils with plenty of drainage bring a decent minerality to their wines, and the overall effect is one of superb balance and expression. The winery is overseen by talented vintner Mark Matthews, whose aim is to create top-end Victoria wine at affordable prices. 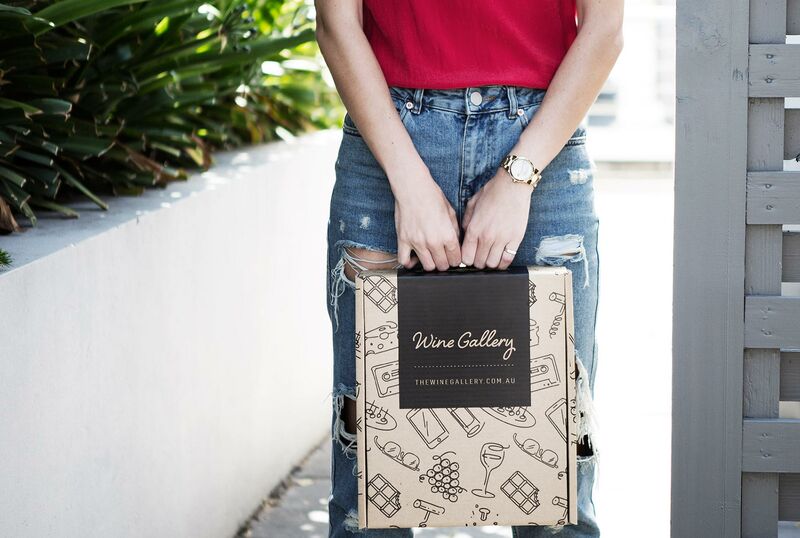 This so more people than ever before can get their hands on rich, beautifully made, organic wines which pack in all the best features of this very special corner of the country. Gippsland is the next great region for Australian Pinot – cool enough to deliver cherry and plum-inflected fruit, and with satin-fine tannins. 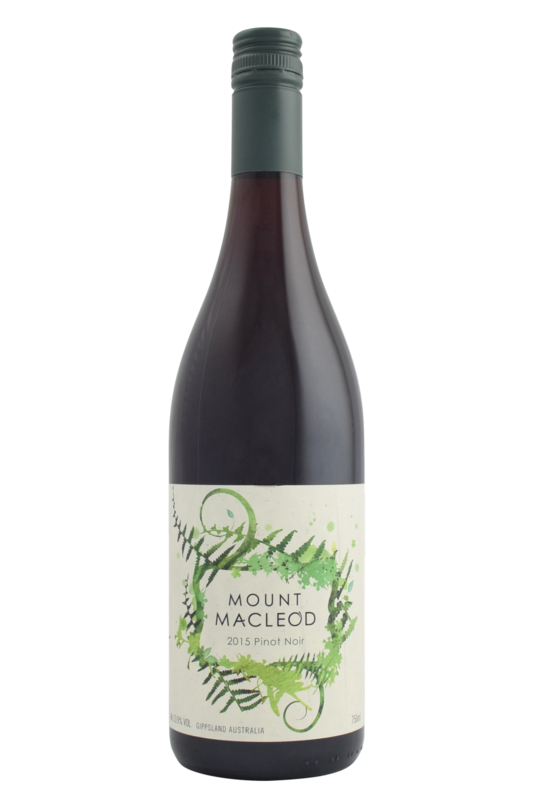 The Mount Macleod Pinot Noir 2017 really steps things up - it's a breakout wine for this producer. The fruit is just perfect, great intensity but really fine and soft. The texture is soft and silken, and flavours just go on and on. A really great vintage for this wine. Gippsland is the next great region for Australian Pinot – cool enough to deliver cherry and plum-inflected fruit, and with satin-fine tannins. Pinot Noir is the great versatile grape of the red wine world, and Australian Pinot Noirs like this one are just great for pairing with a wide range of foods. Bright and fruity enough to stand up to red meat and spice, light and delicate enough to pair nicely with vegetables and fish, this is a wine with which you can’t really go far wrong. A young Pinot Noir like this I’d be tempted to pair with duck, or similarly rich meats, although it would be equally happy with chicken and plenty of other ingredients!